Available in and around the ground on match day. 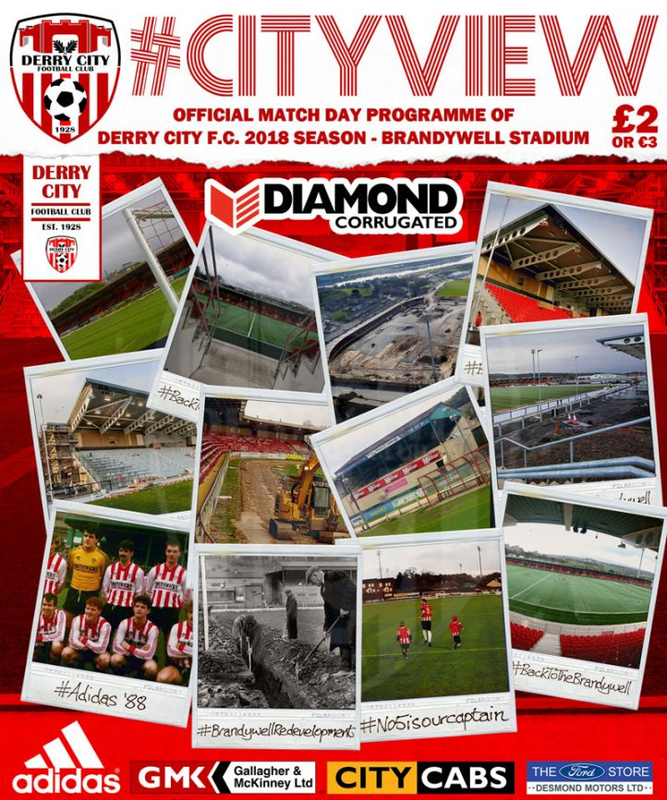 All proceeds from CityView are returned to the club therefore every copy purchased contributes to the ongoing funding of the club. The committee are always looking for new contributors and also for volunteers to sell the programme around the ground.